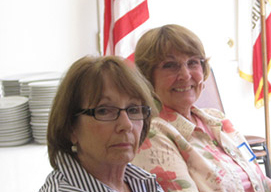 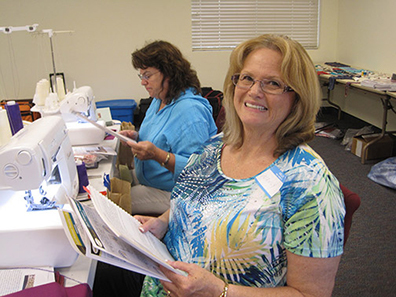 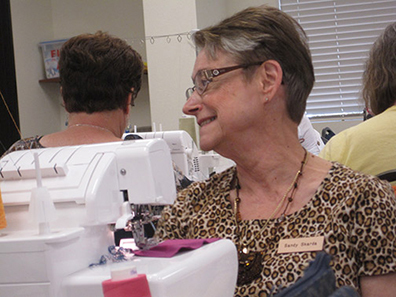 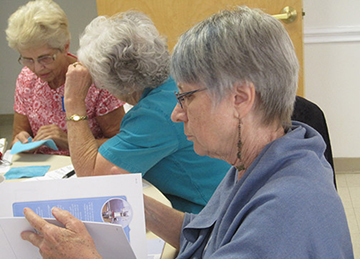 Gail Patrice Yellen delighted members of the Gold Country Chapter of ASG with a hands on Cosmetic Serger-y Workshop on Friday, September 18, 2015. 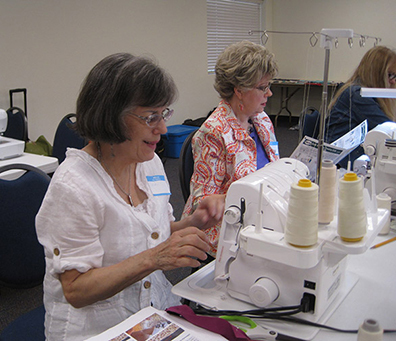 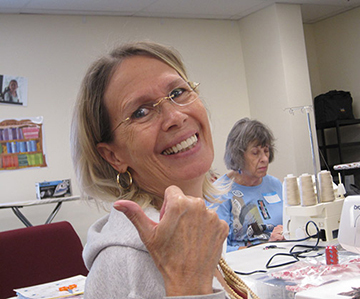 This workshop gave members the opportunity to learn new skills to embellish projects using their sergers. 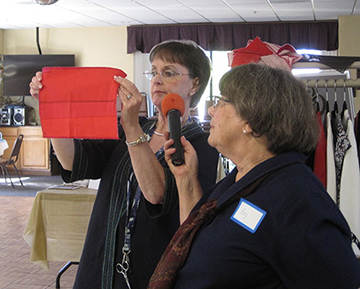 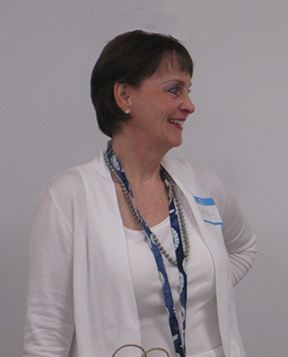 The following day members enjoyed a delicious luncheon and listened as Gail continued to provide more ideas with her Trunk Show and Lecture, I Know How to Do It, but Where Do I Put It? 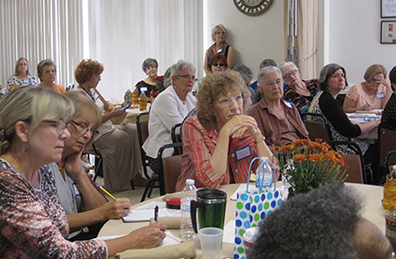 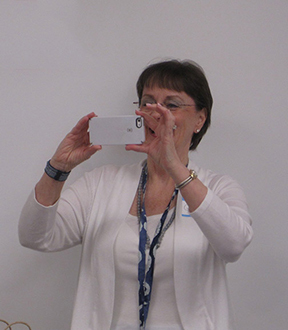 Please enjoy the pictures from the Friday workshop and Saturday Luncheon, Trunk Show, and Lecture.